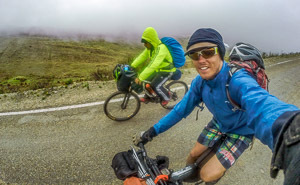 In 2015 me and two Peruvian amigos approached SERNANP with the goal of promoting ecotourism within the country through cycletourism. 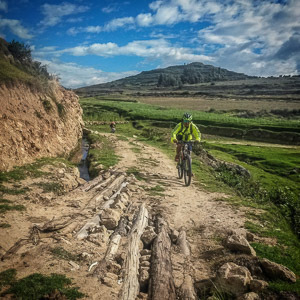 We proposed a media trip / expedition that would showcase the protected areas of Peru by bikepacking through Huascarán National Park. 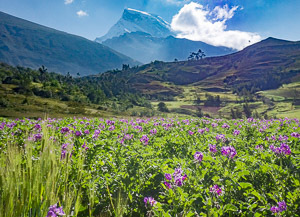 The Servicio Nacional de Áreas Naturales Protegidas por el Estado – (SERNANP) is an environmental agency who’s mission is to ensure the conservation of the Peru’s natural protected areas and biological diversity by maintaining a low environmental impact. 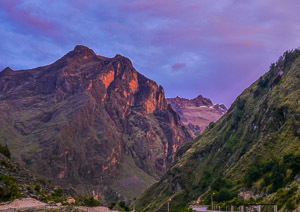 SERNANP administers the Protected Natural Areas in Peru with the aim of sustainability managing biological diversity and ecosystems in a way that provides benefit to society. 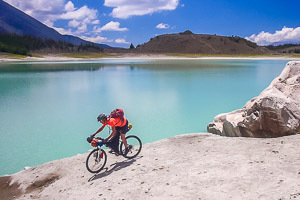 Bicycle travel is a unique form of tourism that has a low impact on the environment and is the perfect way to experience the outdoors. 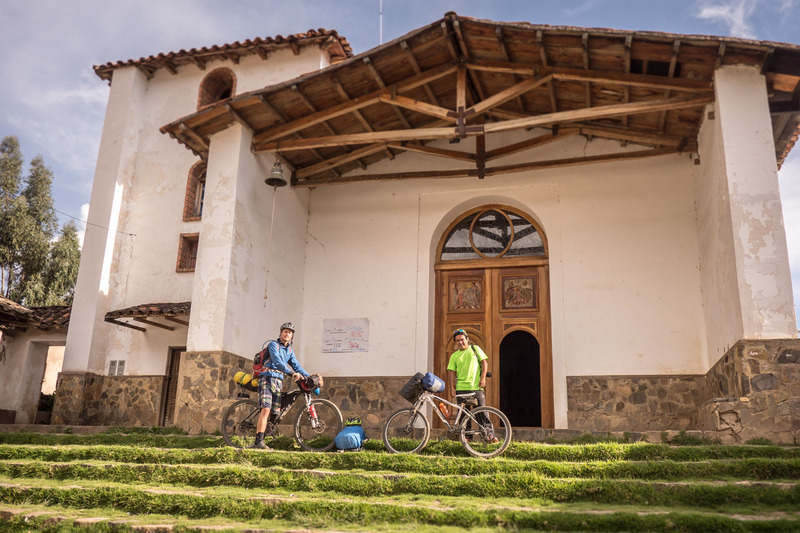 Through our expedition we would promote sustainable travel and publicize the efforts that Peru was making towards environmental conservation. Capture the beauty of Peru’s Natural Protected Areas with photos and video as experienced by cycling. 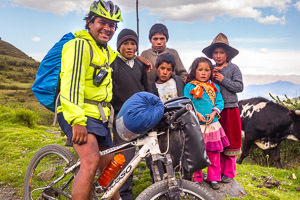 Share a cross-cultural cycle touring experience with members from United States and Peru. 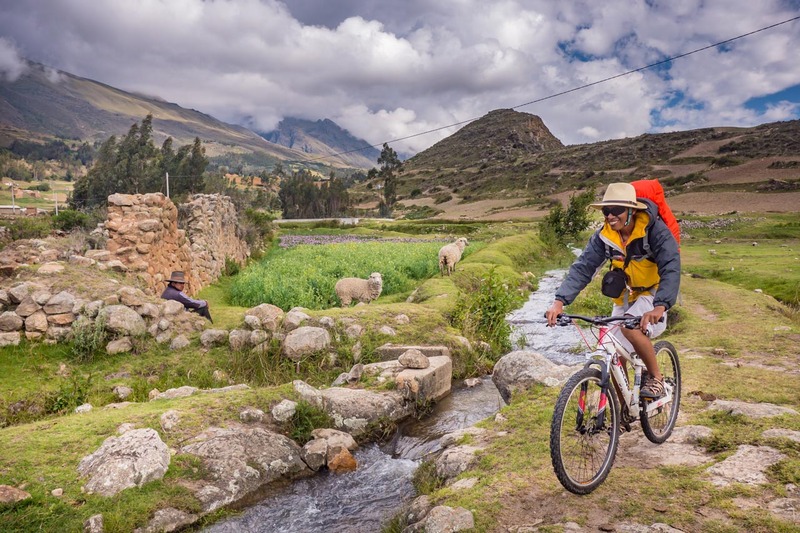 Demonstrate the use of bicycles and for tourism – generating new opportunists for the local economy. 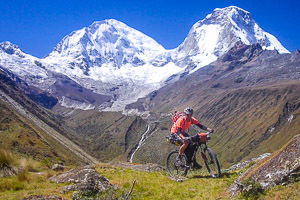 Promote the country of Peru as a destination for mountain biking and adventure cycling. 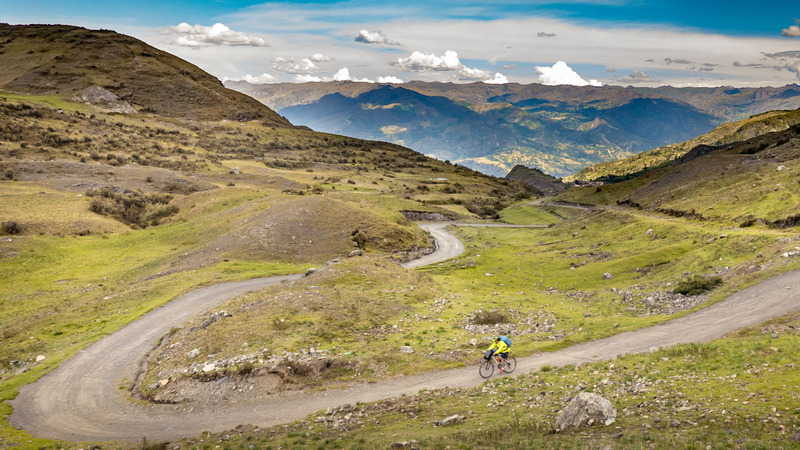 The Huascarán Circuit is considered to be one of the most beautiful and demanding bicycle touring routes in the world. 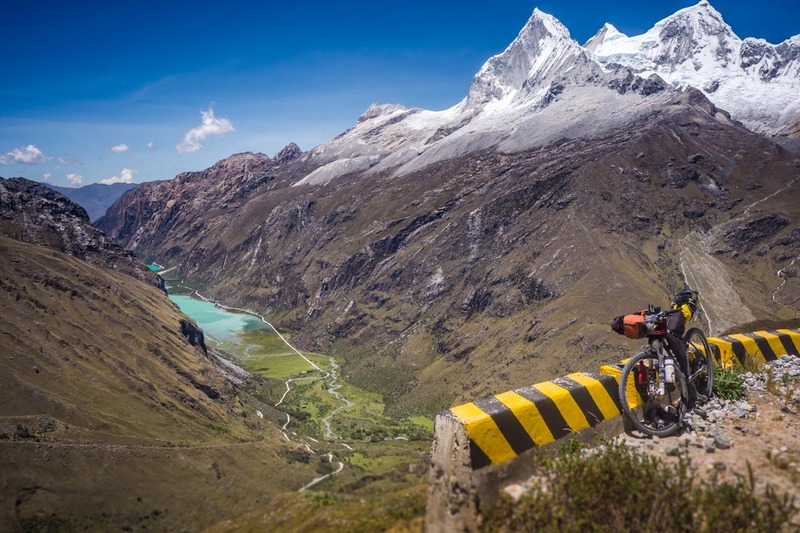 The 300km loop circumnavigates the highest point in Peru: Nevado Huascarán (6,768m / 22,205 ft) with an average elevation of around 3,000m and crosses 3 mountain passes over 4,000 mts. 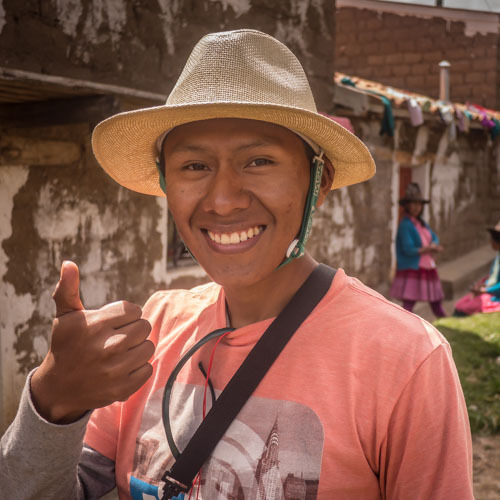 Manuel is a lifelong lover of adventure sports. 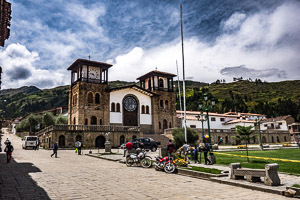 He a degree in Tourism Management from the University of San Martin de Porres in Lima, Peru. 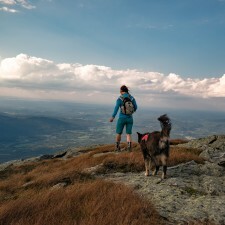 He has run 12 marathons and trekked in many of the country’s national parks. 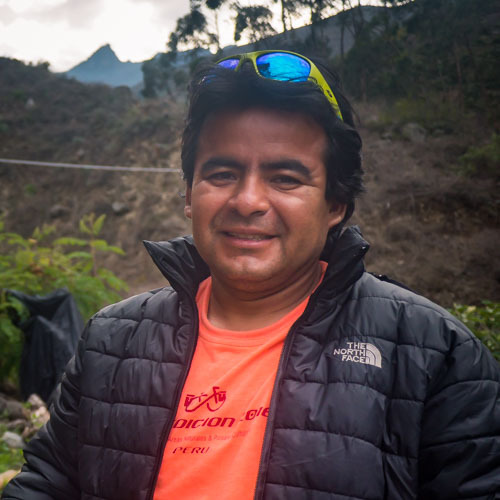 Manuel is enthusiastic about bicycle travel as a means to generate tourism and develop new opportunities for the economy of the local people. 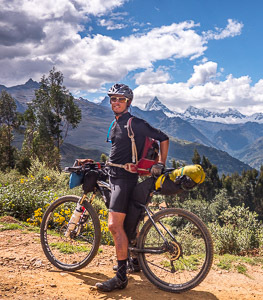 A native to the Lake Titicaca Region of Peru Eddy has a deep passion for mountain biking and tourism in Peru. He has traveled extensively throughout the country and visited many of the natural protected areas. 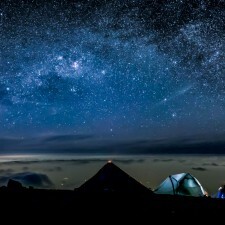 He enjoys photography and sharing his country with the world. Brendan first traveled to Peru in 2005 at the age of 20 on a motorcycle expedition that began in Ecuador. 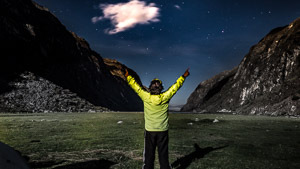 He has since visited the country numerous times for climbing expeditions in the Cordillera Blanca. 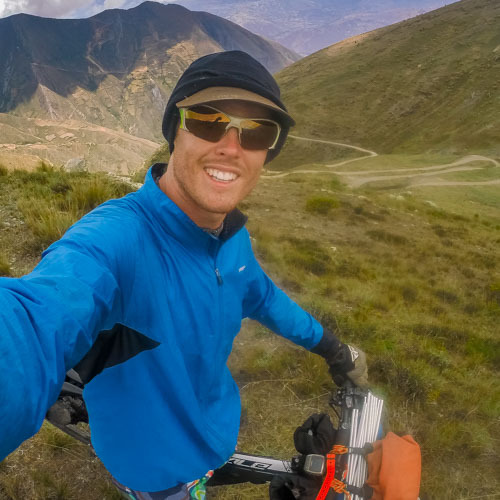 He is interested in forming new relationships between the parks service, mountain biking, and environmental conservation within the country.